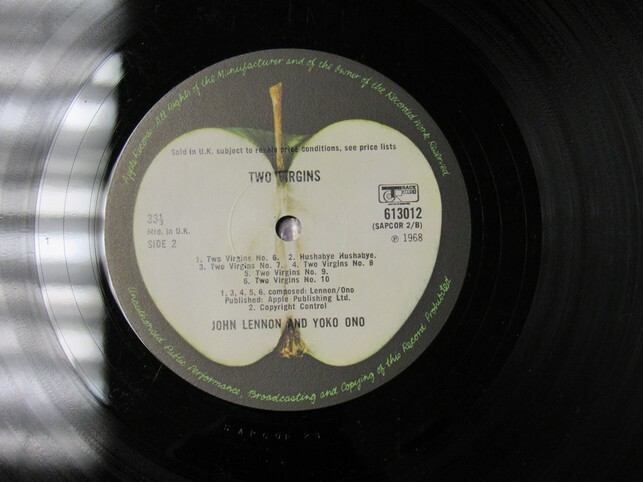 Very rare original 1968 issue John Lennon Two Virgins UK stereo LP. 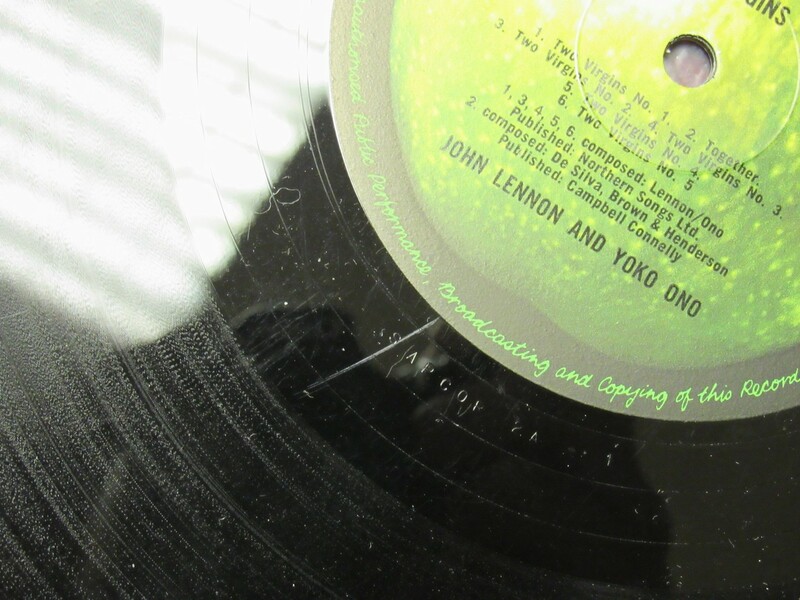 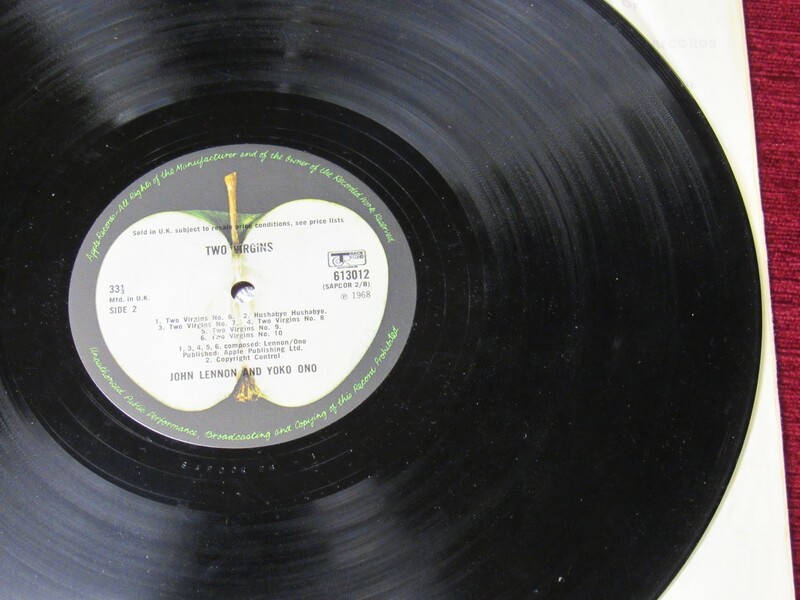 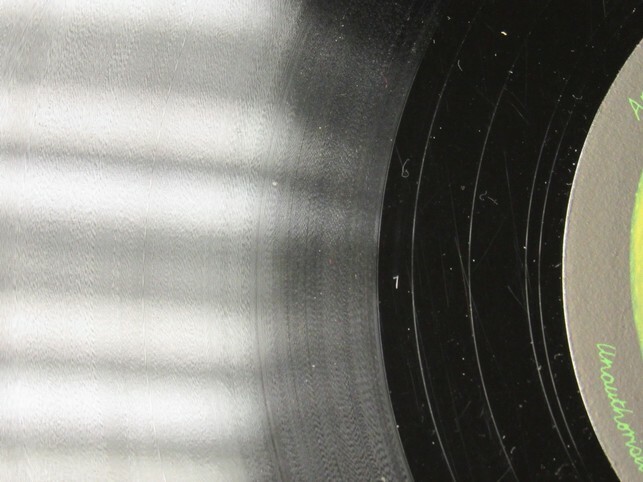 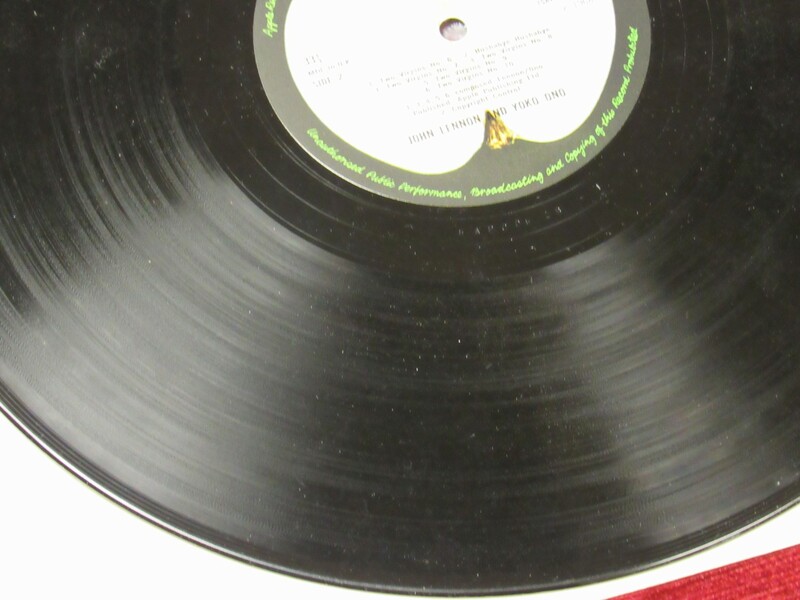 Some light yellowing to the sleeve and light creasing of the laminate, which is common to this particular LP. 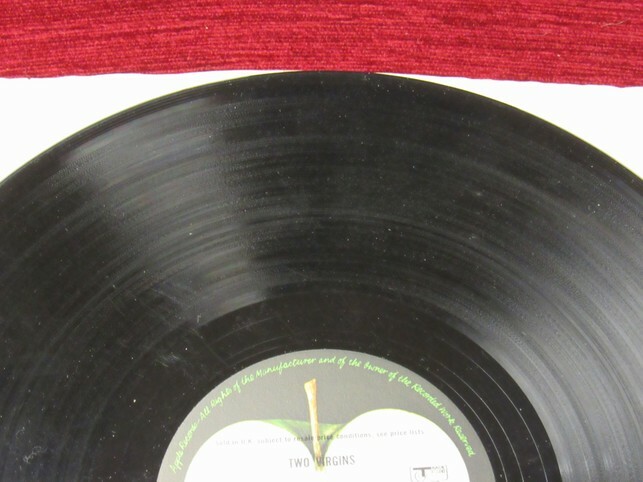 The labels are in lovely condition. 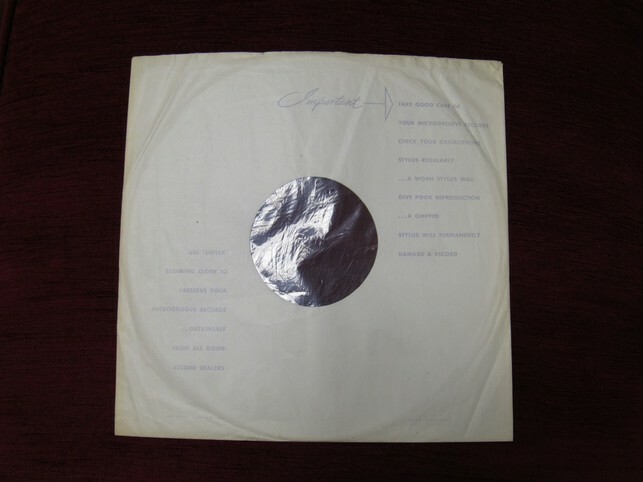 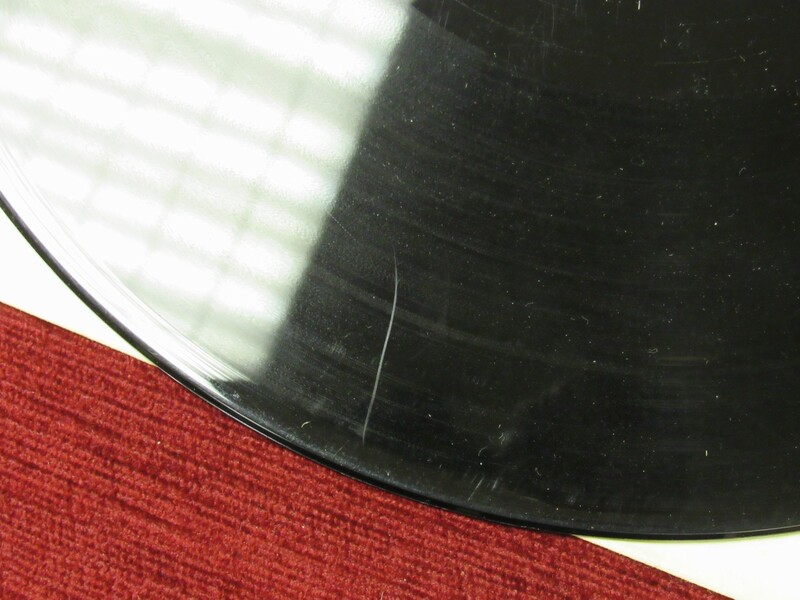 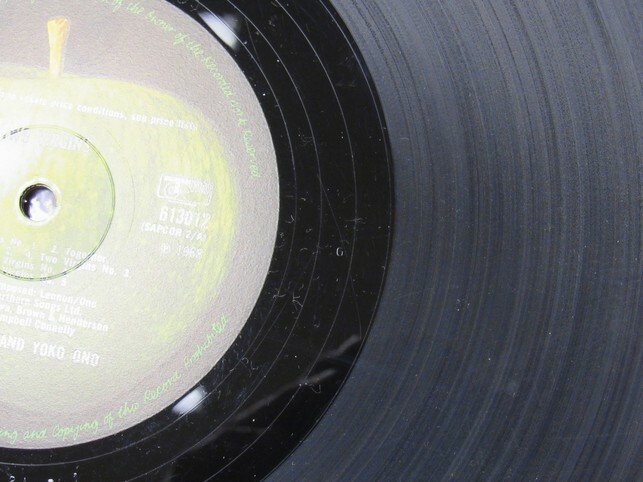 The vinyl is at least ex, with some scratches, all of which are shown in the photos.